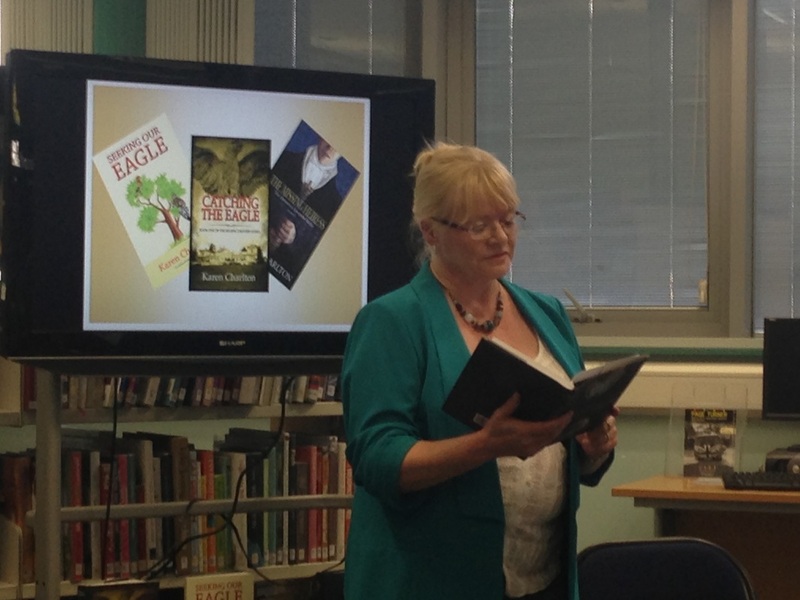 Historical novelist, Karen Charlton reads extracts from her latest novels, and explains how the chance discovery of a jail-bird roosting in the branches of her ancestral tree catapulted her into creative fiction. 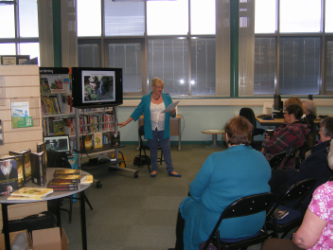 Karen reveals the trials and tribulations of her journey into publishing; her research adventures and her publishing highs and lows. To contact Karen Charlton about a public event or workshop please use this form. This three-hour workshop is aimed at aspiring novelists who would appreciate guidance on how to fine tune the opening chapters of their manuscript.  The importance of a consistent point of view, in the opening chapters of their novels. - will showcase their work to the group for peer assessment.